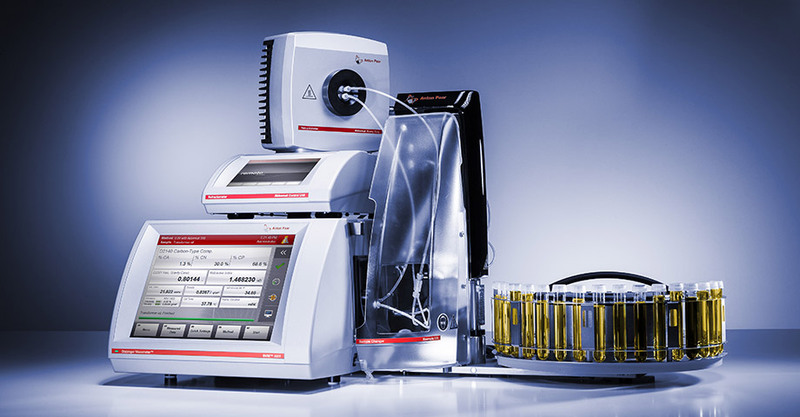 The Xsample™ 530 sample changer for all Anton Paar master instruments handles samples with a wide range of properties. 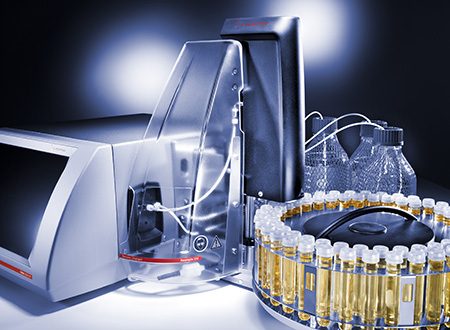 With controlled filling power, samples from plain water to highly viscous oils (up to 36,000 mPa.s) are filled in a minimum of time. The 71-position magazine for unattended operation can be exchanged with one hand to ensure easy handling and filling. 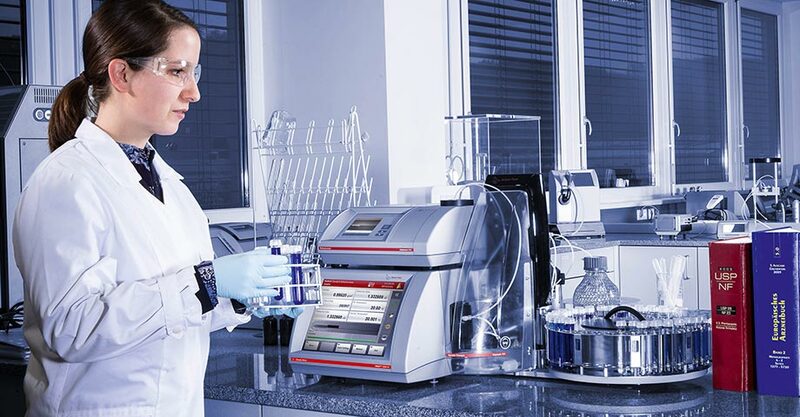 With up to three cleaning agents, Xsample™ 530 is ready to measure a great variety of samples in one run. No compromises regarding mechanical components as well as a superior resistance to chemicals ensures increased uptime of the system and low maintenance costs. Active needle cleaning – inside and outside – prevents any sample cross-contamination. 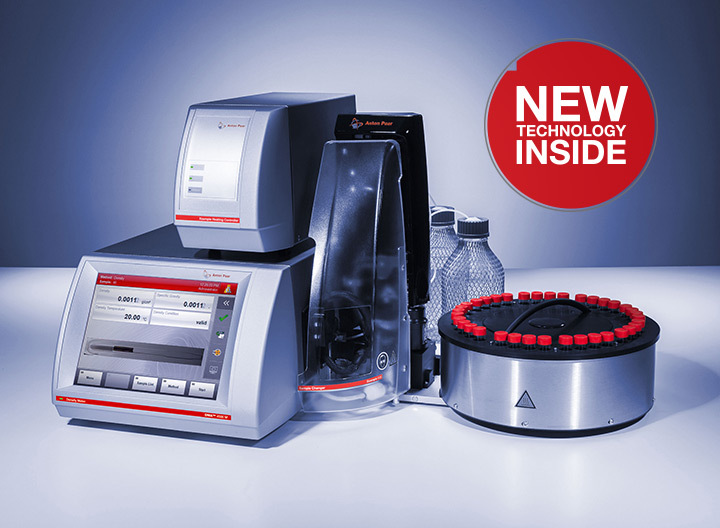 The removable magazine for easy sample collection has a capacity of 71 samples (12 mL vials) or 35 samples (45 mL vials). Customized magazines for almost any type of vial are available to ensure a smooth workflow in your lab. 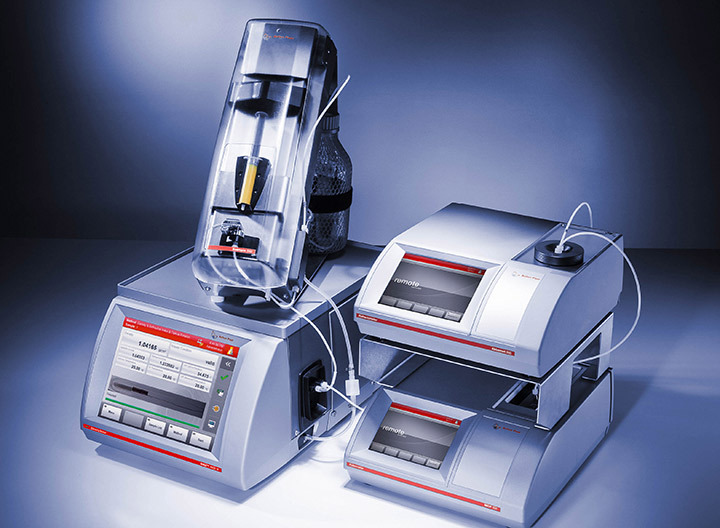 Standard modes in the intuitive software enable seamless sample measurement. typically: 2.0 bar (29 psi) rel.